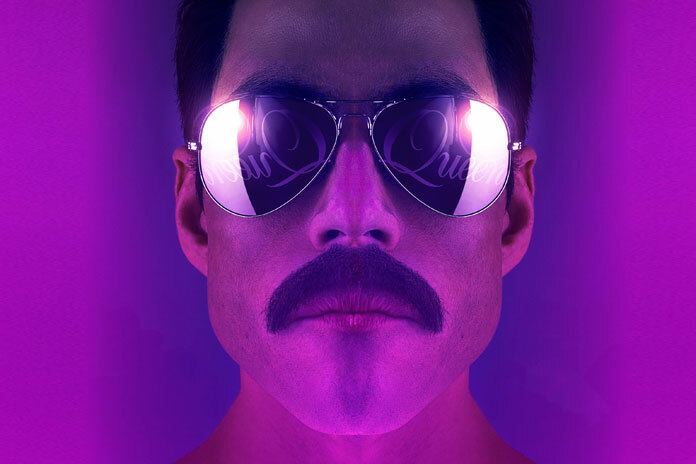 We launch our November exploration of the MUSICAL BIOPIC genre by taking a deep dive into Bohemian Rhapsody, the Freddie Mercury/Queen biopic from 20th Century Fox. We also ask the question of what makes a good biopic? What is the moral responsibility the storyteller has to tell the story exactly as it happened versus creating under the banner of “based on a true story”? When does artistic license cross the line into assassination of character?